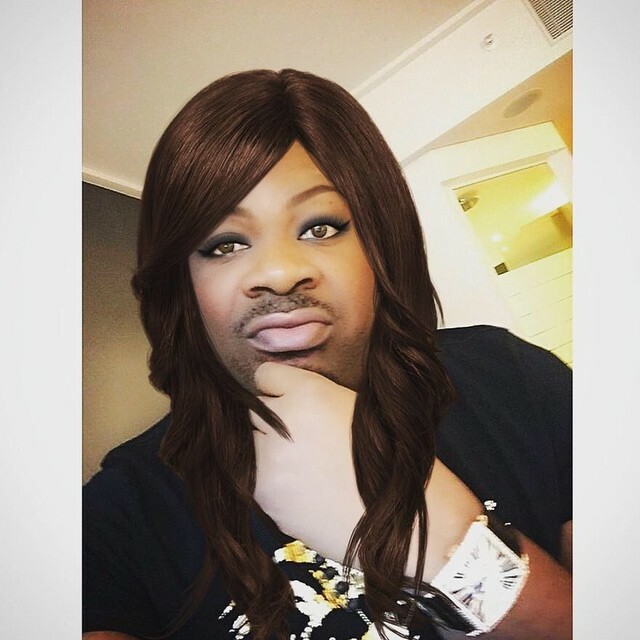 Photo: Don Jazzy might have transformed into a woman too. Inspired by Bruce Jenner’s gender transition, ace producer, Don Jazzy now wishes to be addressed by a new name. “Oya o call me Dorcas Jasmine or NoseMary ����”. He captio‎ned the above photo on instagram. RHS EPISODE 32: TONTO DIKE CROSSES THE LINE!! !